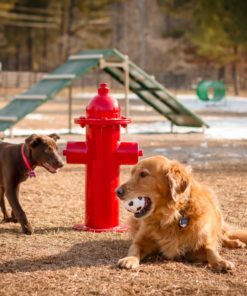 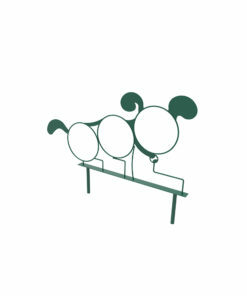 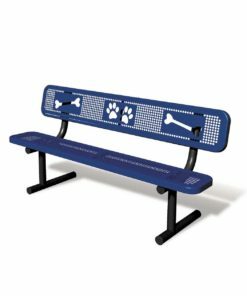 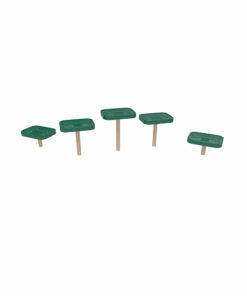 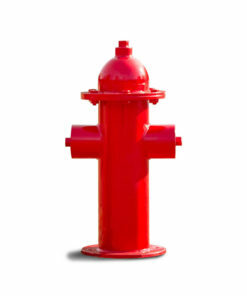 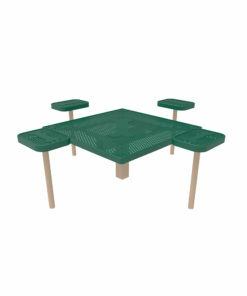 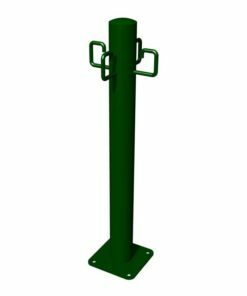 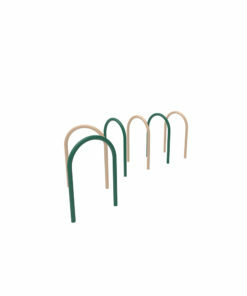 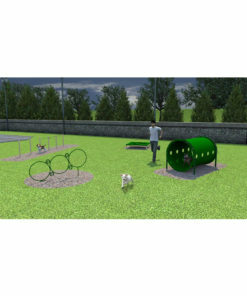 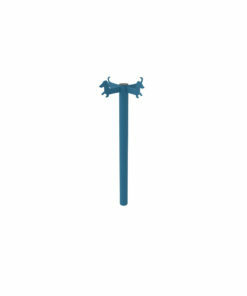 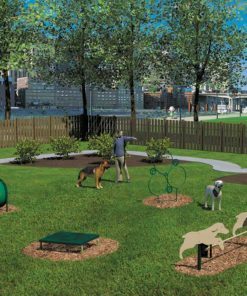 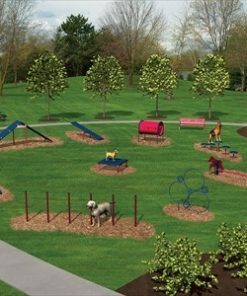 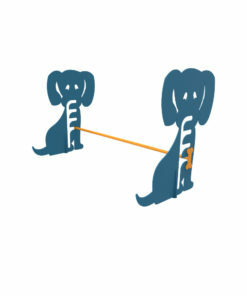 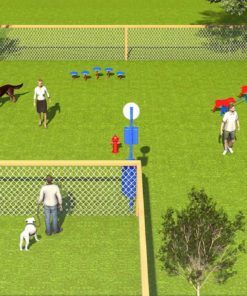 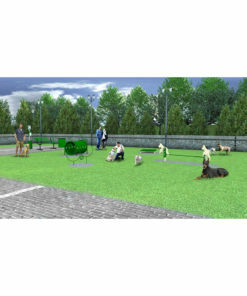 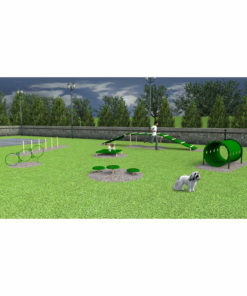 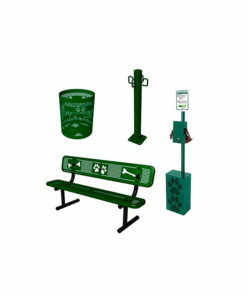 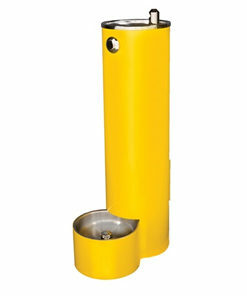 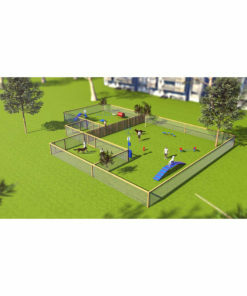 Dog park equipment has become increasingly popular with community parks, neighborhoods, and multi-family complexes. 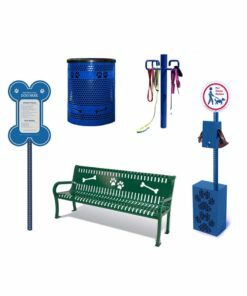 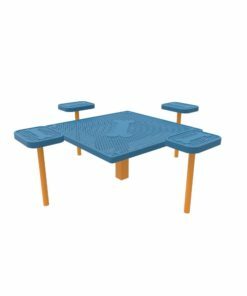 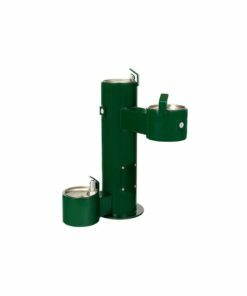 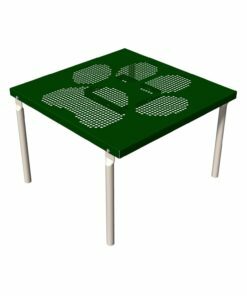 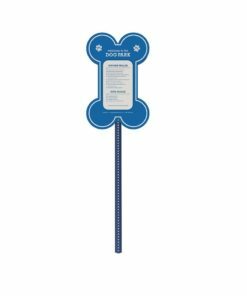 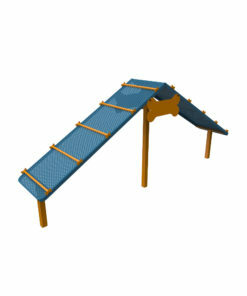 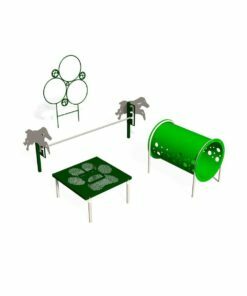 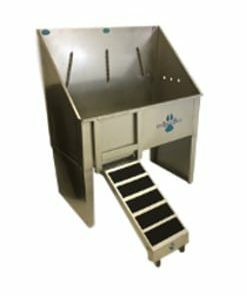 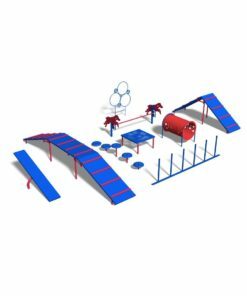 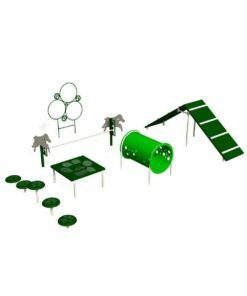 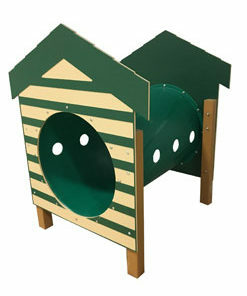 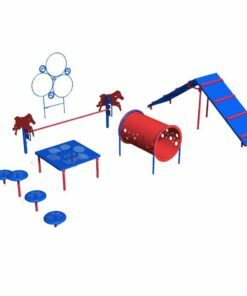 We are here to help you select the best dog playground equipment to fit your specific needs and budget for your dog park space. 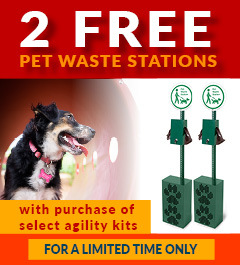 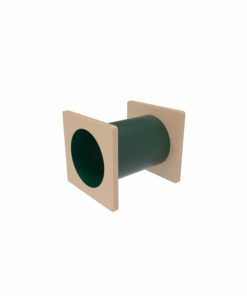 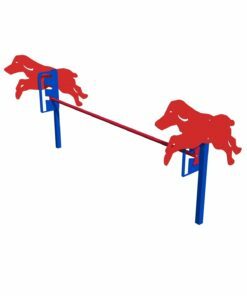 We offer great prices on everything from complete agility course kits and dog agility equipment pieces to matching dog-themed site amenities!